Phoenix, Ariz – Aug 18, 2017 – AFS Technologies, a leading global provider of software solutions purpose-built for consumer goods companies, is proud to announce that several of our Phoenix, Arizona employees and their families volunteered their time on Tuesday to give to a charity, ‘Feed My Starving Children’ www.fmsc.org a non-profit organization that provides nutritionally complete meals specifically formulated for malnourished children around the world. 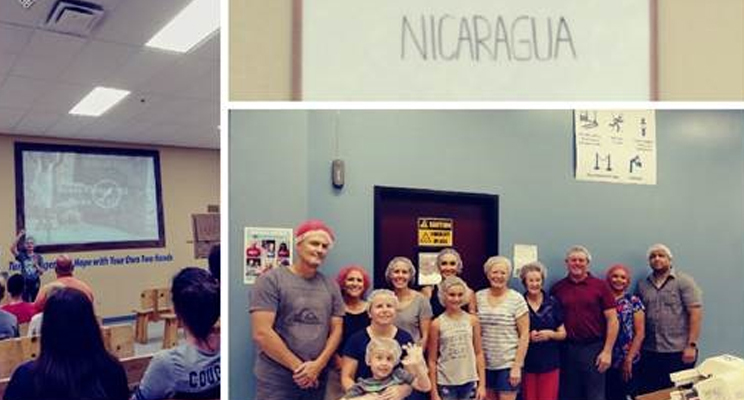 Tuesday the employees packaged food for children in Nicaragua. An initiative AFS hopes to continue.